.Maxim Didenko was born on April 24, 1980 in Omsk. Since the mid 90`s Maxim Didenko began an active search for relevant theatrical forms, trying himself in different areas of dance, mime, clowning, drama theatre, not only as an actor but also as a director. Having a full dramatic acting and directing education (The Omsk State University and St-Petersburg Theatre Art Academy/Grigoriy Kozlov course), Maxim Didenko continued its activities in the area of ​​alternative theatre. In 2004-2009 Maxim Didenko was a member of the DEREVO Theatre (St. Petersburg – Dresden), working in different styles, as the Butoh dance, clowning, commedia dell`arte, physical theatre. Also since 2007 Maxim Didenko began an active cooperation with Engineering Theatre AKHE, engaging pedagogical activities and its own theatre projects in the same time. 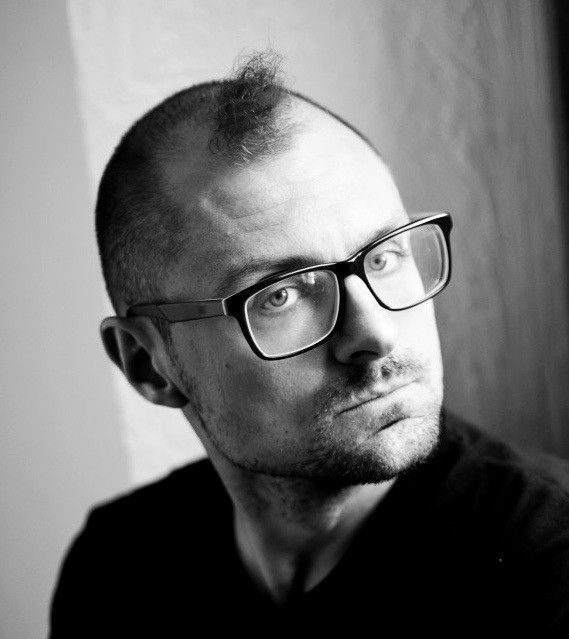 Currently Maxim Didenko focused on directing and teaching, working in Russia, Ukraine, Czech Republic, Germany and Brazil.